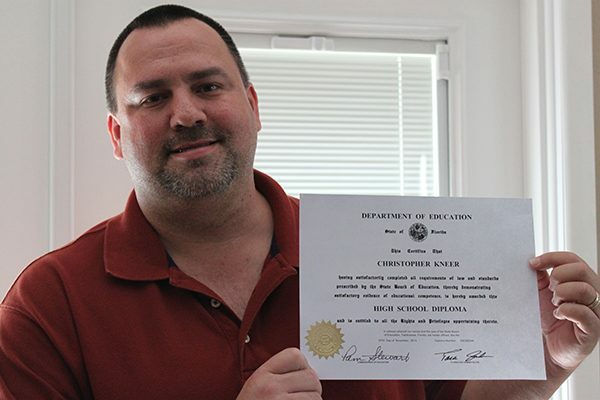 Chris took ALL SECTIONS of the GED exam together and found out that he PASSED ALL OF THEM! Chris is considering college now – nuclear science! Congratulations Chris!